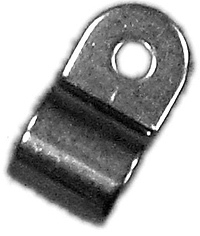 These single line clamps are made from 13 gauge 18-8 stainless steel. The I.D. of the bolt holes are 13/64'' *Use 10 screw. The parts have bright finish and free of burrs. 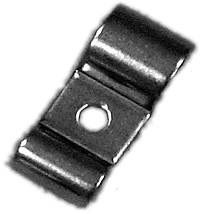 These double line clamps are made from 13 gauge 18-8 stainless steel. The I.D. of the bolt holes are 13/64'' *Use 10 screw. The parts have bright finish and free of burrs.